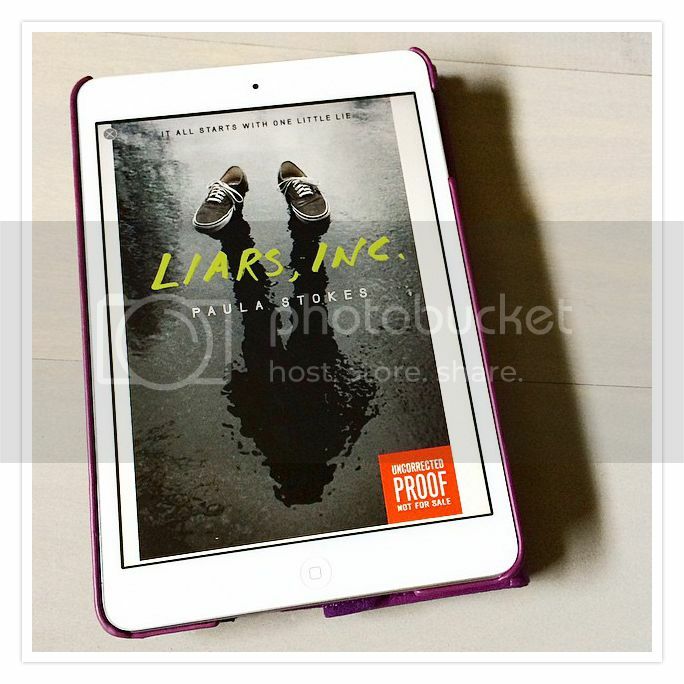 Liars, Inc. is the second book that I’ve read by Paula Stokes, the first being The Art of Lainey, which I really enjoyed. I was looking forward to seeing what kind of mystery Paula would come up with in this story, and I definitely wasn’t disappointed. Max was an interesting main character. He’s far from perfect, and has done some things in the past and present that he’s not exactly proud of. Not only that, he’s super easily influenced by his best friends Preston and Parvati. When he and his friends start up Liars, Inc. as a way to bring in extra cash, the lying part comes easily to him. When his best friend comes up missing, with clues pointing to Max as the main suspect, he still can’t stop the lies. But there was something about Max, something that makes you like him despite all the lying and imperfections. He was definitely one of the more interesting characters I’ve read about before. I really enjoyed that the book was told from a male characters point of view. I feel like I do get to read this very often, and it’s always so interesting to see such a different perspective. I loved the murder mystery storyline for the book. It was definitely intriguing! I figured out one of the biggest mysteries pretty early on the story, which makes me proud of my super awesome instincts. (Ha!) However, the twists and turns kept coming as I flew through the pages, and I was surprised when at the end I was only partially right about the mystery. 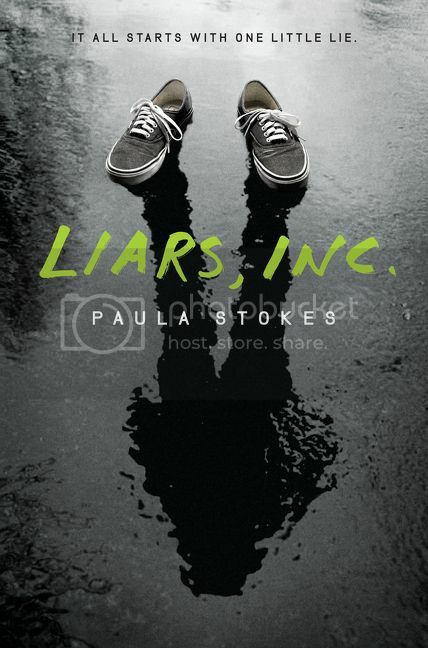 Overall; Paula Stokes definitely has another hit on her hands with Liars, Inc.! The book definitely kept me entertained, and the mystery was full of twists and turns that will keep you guessing about what has happened, and what will happen. Add this book to your to-read list today! I am hearing good things about this one. I enjoyed this author's historical series, as well!